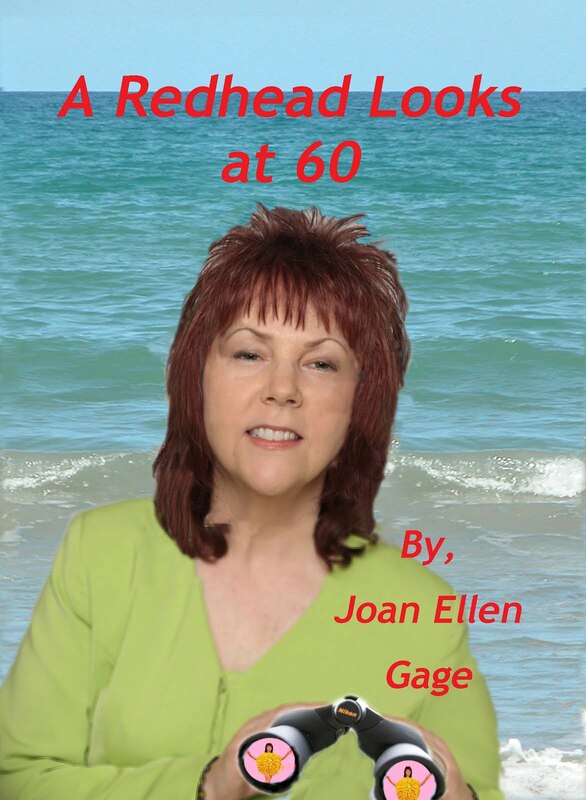 Very nice poem, Joan. Your mother sounds like a jewel. Treasure and honor her. 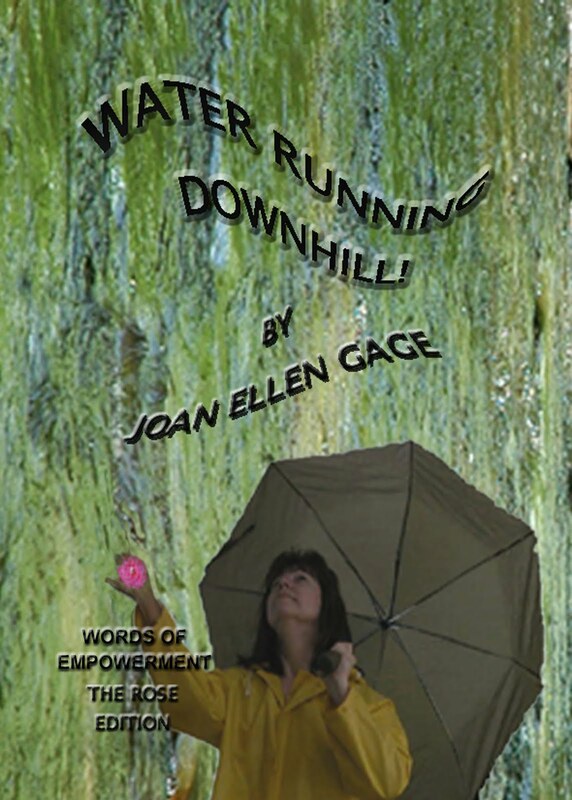 Thanks Joan Ellen for inspiring me to think and share. Love is a unstoppable force... much more powerful than fear and brute strength. May all our hearts open and our love pour out to those who need to be healed by love. For there are only two behaviors... Loving acts and Acts that are requests for love. It's so easy to forget that people who use any kind of brute force to control, and often hurt others are hhurting real BIG inside their hearts and they need our love to create a crack in their armor. May Mother's Day be a reminder of this. And may those of us who know what I've said is true open our hearts and Love, Love, Love. What the world needs now IS Love, Sweet Love. The good news is while it's a precious resource, it cannot be used up! There's an abundance of it so pass it on!